Thirty prison managers and medical personnel have just completed a three-day seminar on health care in places of detention organized by the International Committee of the Red Cross (ICRC) in close cooperation with the Prisons Department of the Ministry of Home Affairs. Present at the closing ceremony were Dato’ Sri Hj. Zulkifli bin Omar, commissioner-general of prisons, and Jeremy England, head of the ICRC regional delegation in Kuala Lumpur. This seminar follows an inaugural event held in February 2013 at the Malaysian Correctional Academy in Langkawi which brought together prison managers, prison doctors and medical assistants from all over the country. Speakers from the Prisons Department, the Ministry of Health and the University of Malaya not only offered their own expertise but also led discussions on such topics as the prison health system and future reforms, tuberculosis, HIV/AIDS and mental health in custodial settings. The seminar provided a unique opportunity for both prison managers and medical practitioners to exchange information and knowledge on health care in detention facilities and on public health policies in detention settings. “The ICRC is committed to continue working closely with the authorities in support of their efforts to provide best medical practices in places of detention,” said Mr England. 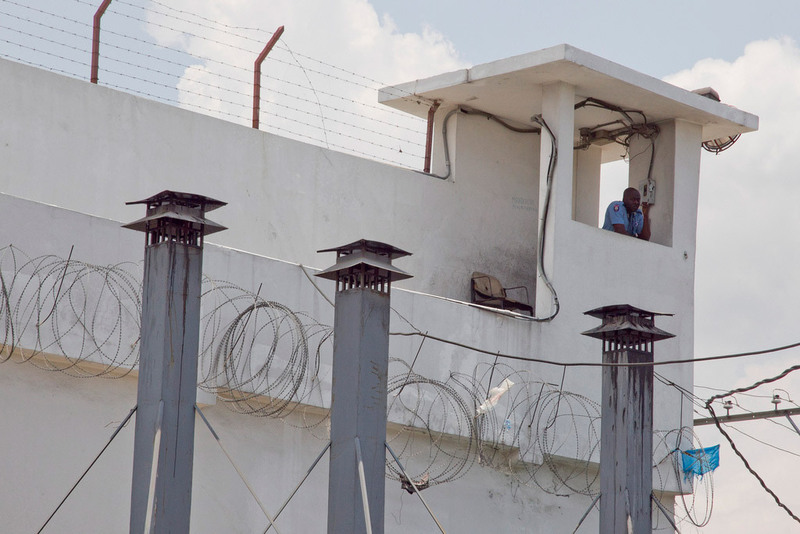 The ICRC has considerable experience visiting detainees throughout the world and working with detaining authorities on issues relating to health care. The ICRC’s visits aim to ensure that detainees, whatever the reason for their arrest and detention, are treated with dignity and humanity, in accordance with international standards. Working in support of the authorities, the ICRC examines a wide range of factors that have an impact on the well-being of detainees, such as the treatment they receive, the condition of the premises in which they are held and of the water and sanitation systems, the nutrition they receive, and the extent to which they are able to communicate with their families.